Please check back later - we are sweating bullets to get this page all finished! 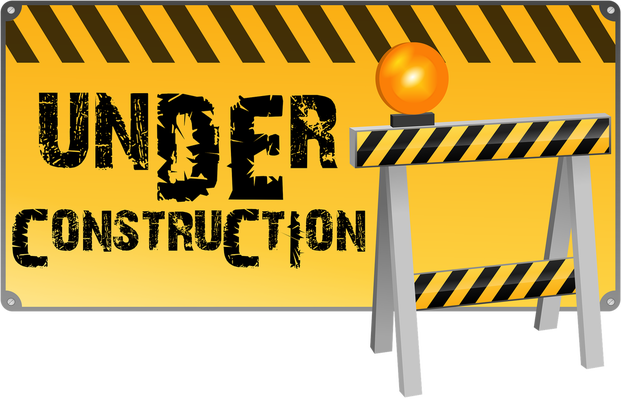 Please email us at Linda (at) LindaLCulbreth(dot)com if you need information on this program while this webpage is under construction. 1. Sign up to be one of our Marriage Recall Teamwork Affiliates. You will find that information below. ​2. Pick a DEFINITE start time and end time. 3-7 days is a good time frame. 3. Put your special link and QR code on the brochure. (If you are having troubles with this, email us at the email on the information sheet and we'll help you out.) Be sure to actually read the brochure - it explains the "WHY." This is the course we give Teen Challenge Graduates. 4. Print these brochures on tr-fold brochure paper. Yes, you can print on cheap paper, but we don't recommend it - it makes you and the course appear cheap. 5. Pass them out to the adults that come to your ministry or when you present your ministry to others. 6. Those that want to order will do so. 7. They will get the 5 week course one day at a time in their email inbox. 8. You and/or your group (depending on how you set your affiliate link up) will be paid ONE TIME the following month. 9. The more brochures you give away, the more you will make. 10. You can also promote on any social media and ask others to do so as well.